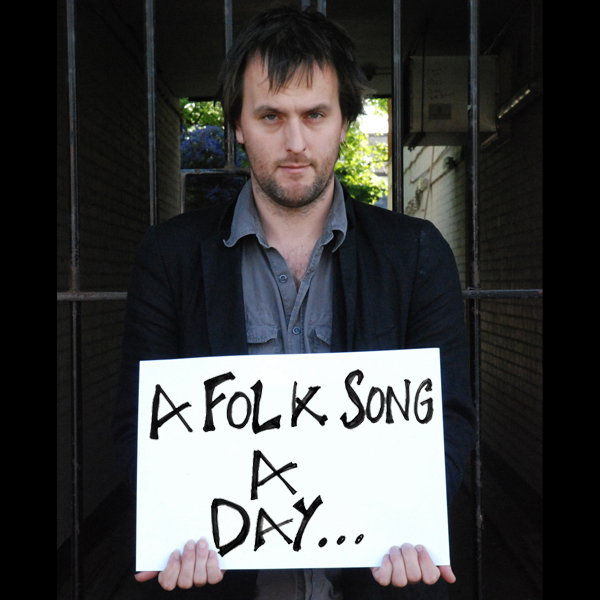 Welcome to A Folk Song A Day! Thanks for visiting A Folk Song A Day. 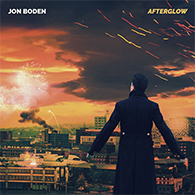 Here you can browse the 365 songs that Jon Boden recorded in a mammoth project back in 2010-2011 along with introductions to each song written by Simon Holland and many comments from followers of the original project. If you are looking for a particular song you can use the search box to your left, or you can view an alphabetical list of all 365 songs here. 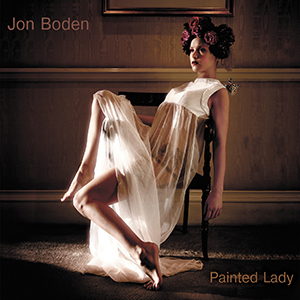 Monthly albums are available to download from iTunes and Amazon. You can follow daily postings of the songs on Twitter and Facebook. The aim of the project was to provide a resource for anyone interested in taking up social folk singing. Let us know how you get on!